Peak worked together with the client and their design for a retail space in the Village of New Paltz, Ulster County, NY. Peak developed building plans to obtain building permits and for construction purposes. 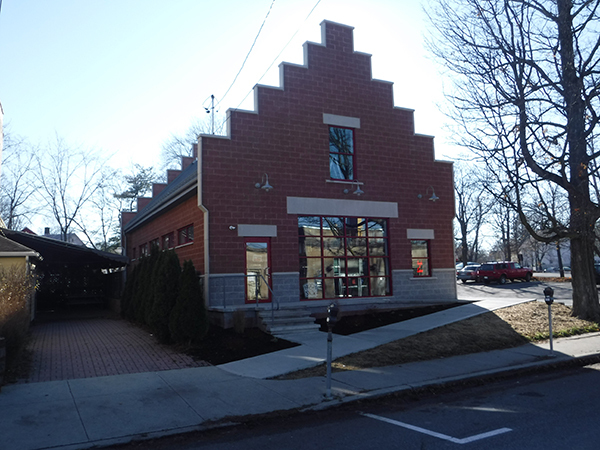 The brick veneer and metal roof structure was designed with a large concrete slab supporting the second floor area. Peak also provided construction support and shop drawing review for this project.